Can’t make our dates? Get in touch and we will do our best to fit them around you. 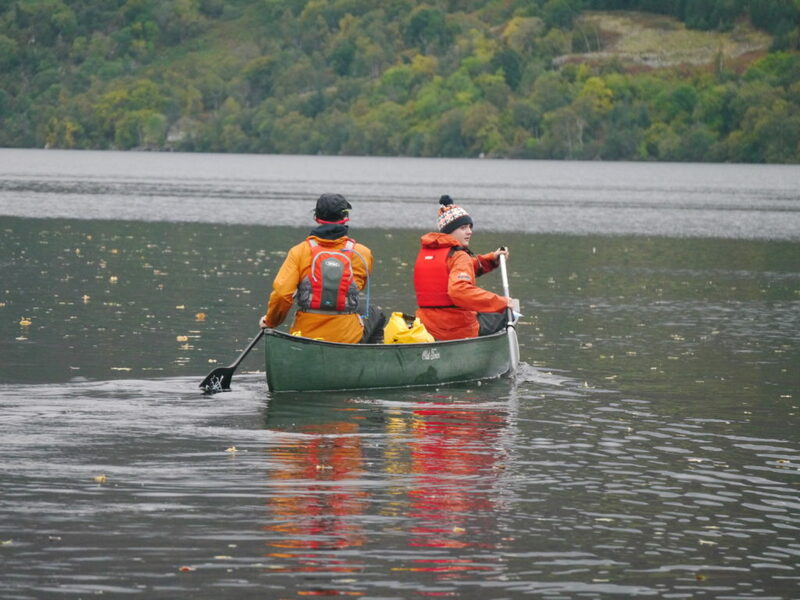 The Great Glen canoe trip is an extraordinary way to explore the Highlands. Over the five-day trip we will travel the entire width of Scotland. Our journey begins in Inverness where we shuttle you down to Fort William or, if it is easier for you, we can meet you in Fort William. Before heading off you will get the chance to spend some valuable time packing and getting to know how to pilot your canoe. Once everyone is happy we then head up the Caledonian Canal. This sheltered, flat-water section is the perfect start to our trip and allows you to ease into the journey. 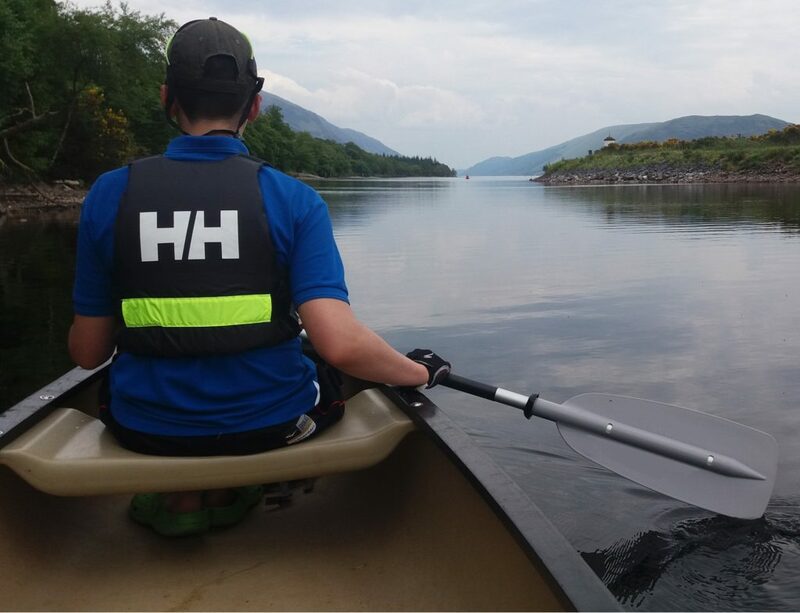 Our first day will see us finally coming to rest on the stunning shores of Loch Lochy where we will set up camp for our first night. Over the next day and a half you will journey through stunning canal sections and pass through Loch Oich. 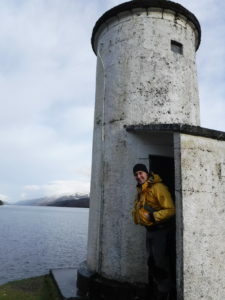 You will get the chance to explore the unique loch gates and paddle under swing bridges as we continue to traverse the width of Scotland. Day three will see us entering the small but beautiful village of Fort Augustus. This is a great chance for us to take a break and have a wander around this charming village whilst possibly enjoying an ice cream. It’s then time to head out onto Loch Ness. We will spend the next day and a half travelling down this iconic Loch experiencing open vista views and stunning sunsets until finally passing the village of Dores for our final night’s camp. 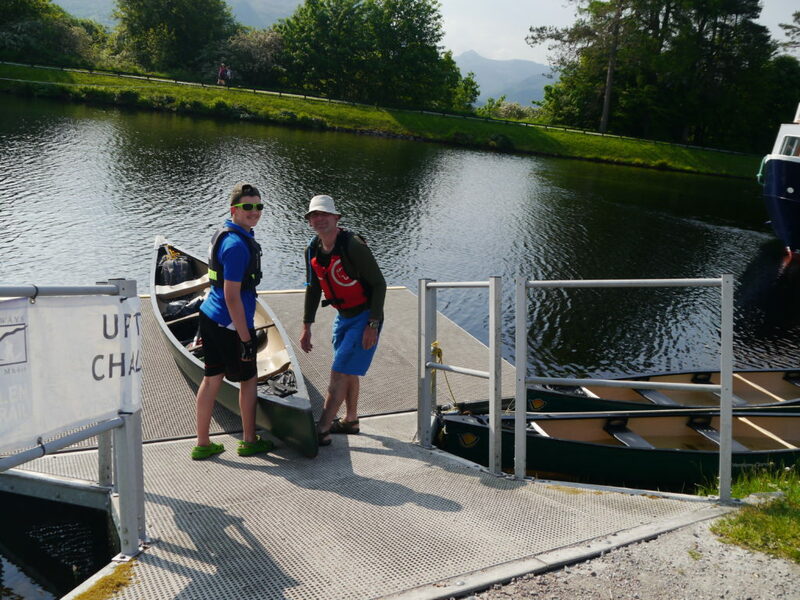 Our final day will see us paddling back into civilisation as we rejoin the canal and wind our way into Inverness. We will have spent five amazing days together traversing the entire width of Scotland and making some amazing memories and you will have completed one of the iconic multi-day journeys.